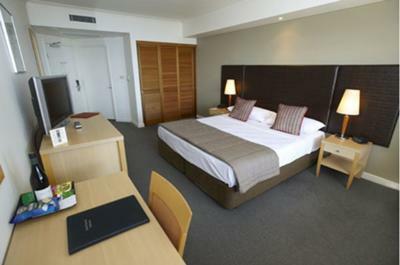 The Darwin Esplanade Mantra provides central accommodation, bar and restaurant facilities, conference rooms and more with 24 hour room service. A wide range of accommodation is available from apartments with kitchen, private balcony and office facilities to single hotel rooms. 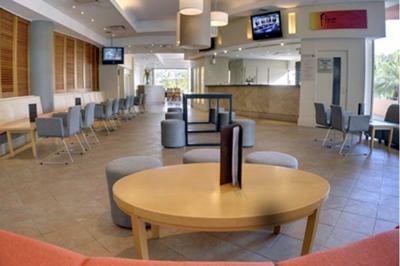 Carolines Nails & Beauty Salon, a swimming pool and the views over the esplanade will suite anyone looking for a relaxing first class experience in Darwin. 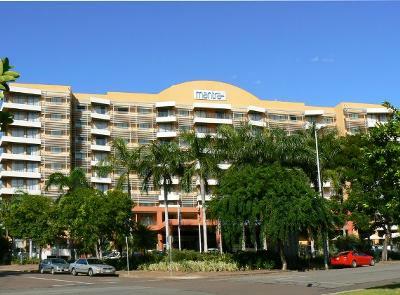 The central location puts the Darwin Mall, Cinema, Entertainment Centre and Mitchell St with its restaurants, art galleries and Crocosaurus Park only a 5 minute walk away. 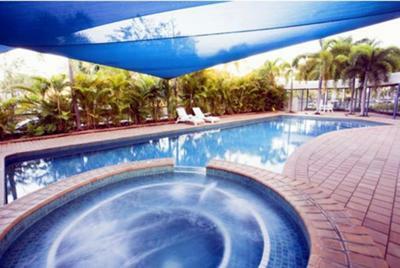 The Darwin wave pool and wharf are a little further, maybe a 10-15 minute comfortable walk.